It’s easier than ever before to manage your MCPU account from your computer, smartphone, or tablet. You can now manage your account conveniently and securely with SmartHub. Anywhere. Anytime. Free app for your smartphone or tablet. Download by clicking below. Once the app is open, type in “Mt. Carmel Public Utility Co.” as the provider. Click below to go to the SmartHub Pay Now site. No registration is required. Just use your billing account number and your last name or the name of your business to pay your bill quickly and easily. Please note that Pay Now only allows you to pay your bill. Unlike the full SmartHub site, you cannot view your usage or report an outage. 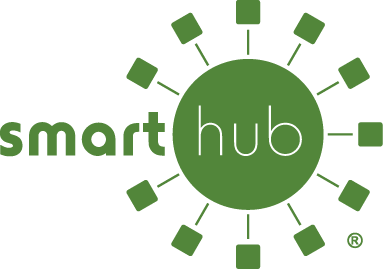 Need help using SmartHub? Check out our list of frequently asked questions. You may also call MCPU at 618-262-5151 during regular business hours to speak with a customer service representative.